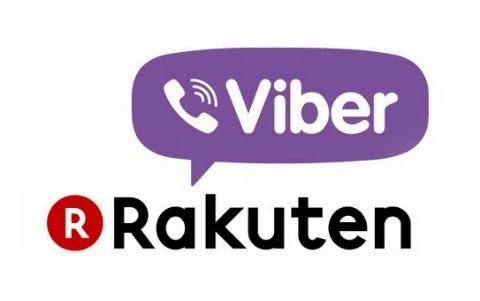 Rakuten Inc.,a Japanese internet services giant based in Tokyo is buying the very popular cross-platform instant messaging and VoIP services app, Viber, for $900 million. Rakuten with 225 million global members, which competes with Amazon.com and Yahoo, has been successful with online shopping in Japan while Viber has a growing user base of 300 million registered users. The Tokyo-based company said Friday it sees Viber, as a key platform as people are moving from TVs and computers to mobile devices to consume and enjoy content.